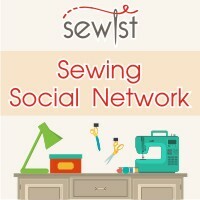 ← Sewing Contests Coming Up In June! 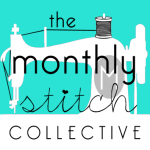 The Monthly Stitch Indie Pattern Contest is just weeks away! Are you deciding what to make and what Indie Pattern to use? I am! 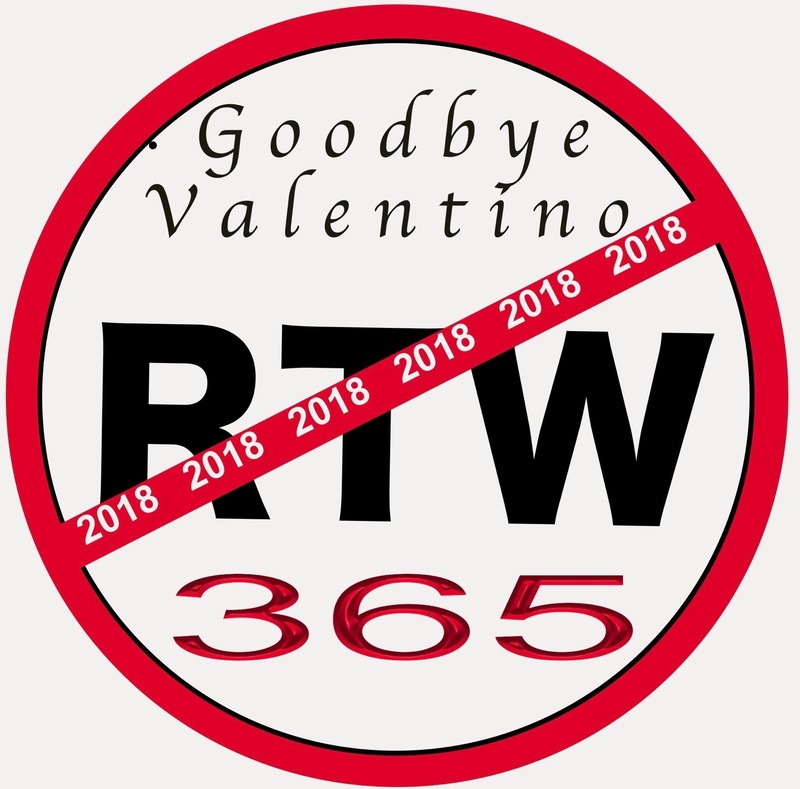 I’m so excited to join in the fun this year. I have a couple of favorites: Colette for style and design, and my favorite is the Hawthorn, blogged about here. 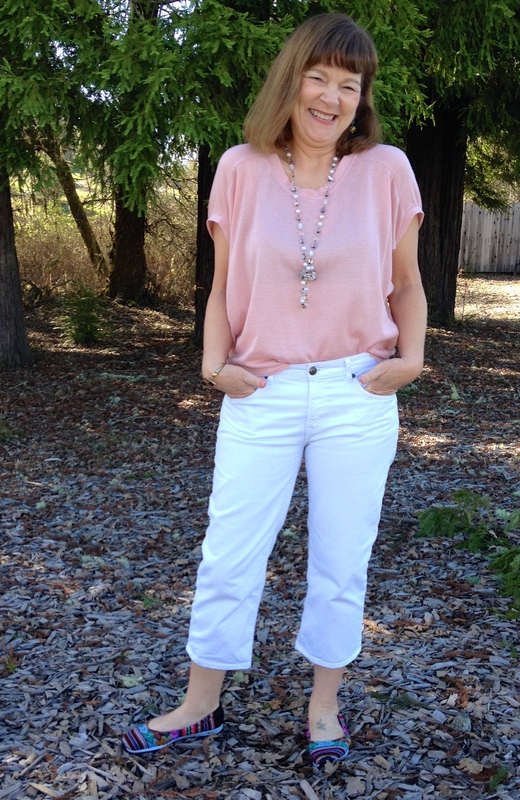 I love GrayAllDayPatterns by Helena for their simplicity, and comfort. She’s an up-and-coming designer with two delightful blouse patterns. I helped test both of them and the resulting patterns are very cute! Here’s my Athena Top. Last but not least, is my go to Indie Pattern Company, Lekala.co. Their unique systems of creating patterns to your exact measurements is a tremendous time saver for making perfectly fit garments. They have hundreds of styles that work for every body type. You can even save all of your clients, friends, and family measurements on the site and with one click, apply them to the pattern you desire. The price point is awesome too, around $3.00 each! 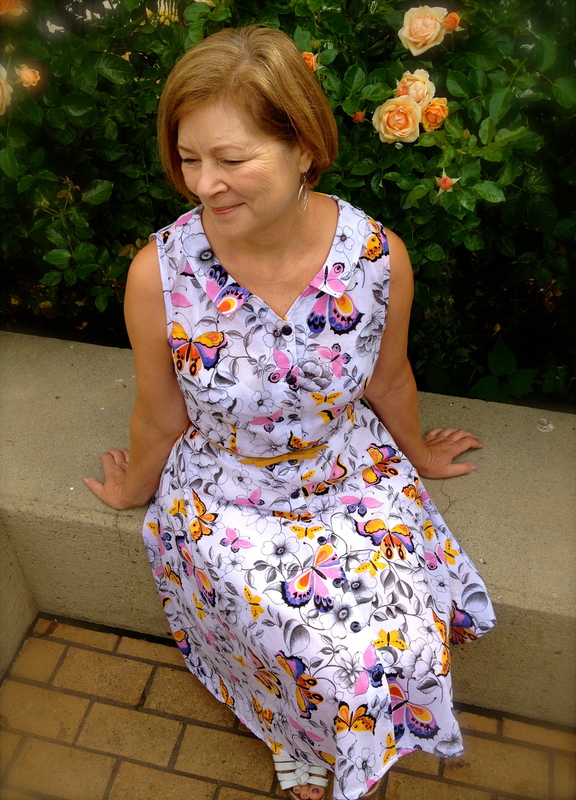 If you sew for others, and you want a good fit, I highly recommend Lekala. 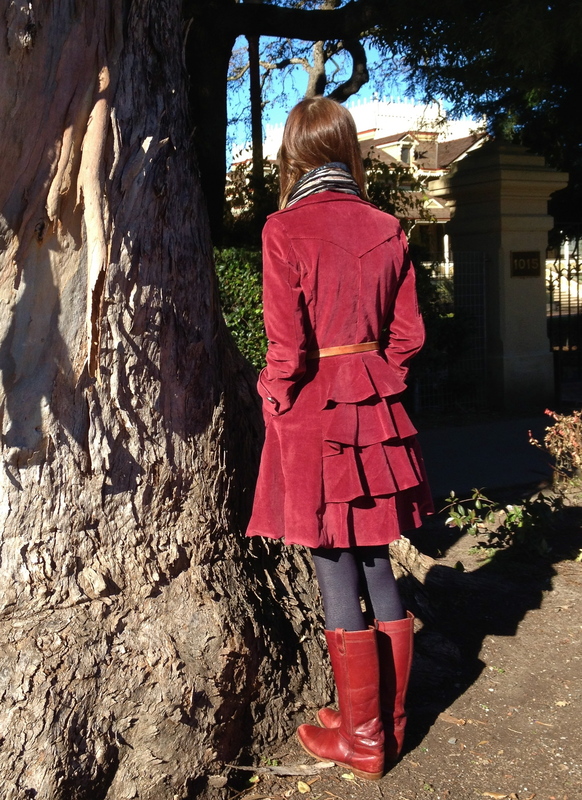 Here’s one of my favorite makes, a coat for my daughter. Do you have a favorite source for sewing notions? I do. I order everything and I mean EVERYTHING from Wawak.com. They have the best prices, and the greatest selection of anything and everything related to sewing. Shipping is always less than $5.00 in the U.S. and it’s fast! I live in CA and they ship from Nevada, so I get my order the very next day. Oh, and I don’t have to pay any tax. It may be different for you if you are in another state. I want to share the good deals on sewing supplies with you, so I have a coupon code that you can use for May and June. Let me know what you think? This entry was posted in Blogging, crafting, Customizable Sewing Patterns, DIY, Dressmaking, Fashion, Lekala, photography, Sewing, Tutorial, Upcycle, vintage, Vintage sewing and tagged colette hawthorn, colette patterns, custom sewing and alterations, customizable pattern, discount sewing supplies, diy, fashion, Indie Patterns, Lekala, Lekala.co, sewing, Sewing Supplies, The monthly stitch Indie Pattern Contest, wawak coupon, wawak.com. Bookmark the permalink. 6 Responses to Indie Patterns and Supplies! My goal is to try a Lekala pattern really soon, hopefully for June. I didn’t realize until recently how affordable they are! I’ve been a little hesitant to try Lekela patterns because I haven’t had good luck with downloadable patterns in the past. I can never get them to scale properly with my printer. But their styles are so cute! And that coat is adorable! Did you know that you can also choose a large scale pattern, that you can have printed at a copy shop? It usually costs me about $5.00. Thanks for the compliment!